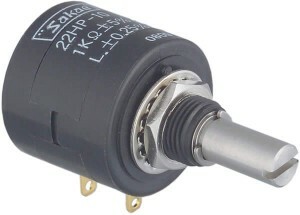 Sakae manufacture a very wide range of single and multi-turn rotary potentiometers utilizing wirewound, conductive plastic or hybrid technology. There are many models with a large choice of standard options and customised products manufactured to customer drawings are available. Techni Measure stock a wide range of standard models in the UK for fast delivery and we are happy to hold stock of customised models for fast delivery on repeat orders. Quantity discount schemes are available. Please contact us for advice on selection of the correct potentiometer for your application. 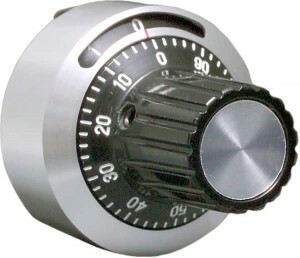 Sakae multi-turn digital dials are designed for use with their multi-turn potentiometers. Please ask for further details. Joysticks and Foot Controllers from Sakae offer electrical control of remote mechanical operations. They are available with potentiometer or switch type outputs. Please ask for advice or for further details.